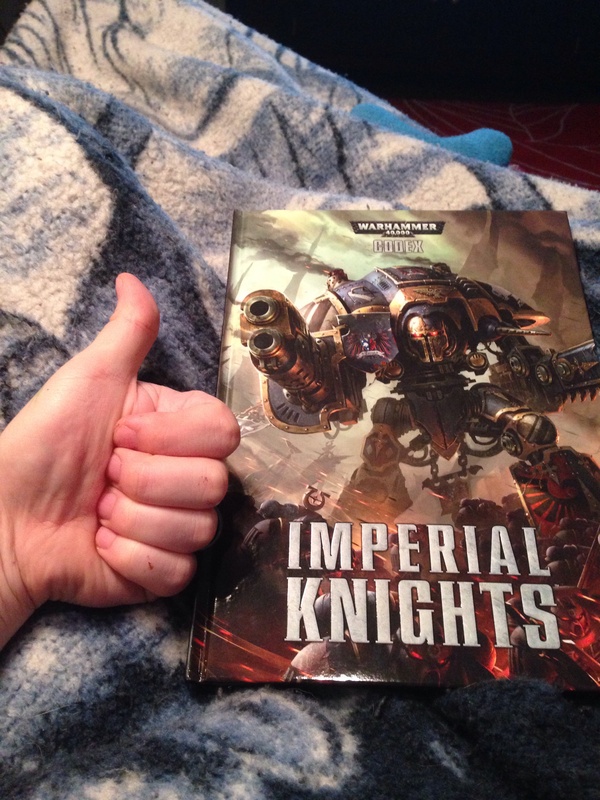 The Imperial Knight prepares for war!!! 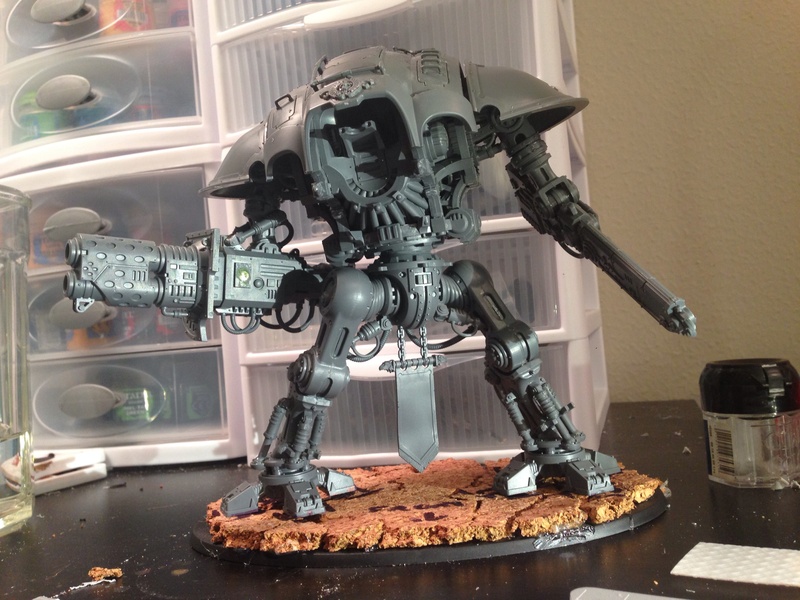 Over the weekend I picked up one of the new Imperial Knight kits from Games Workshop and I have to say this kit was tons of fun to build. 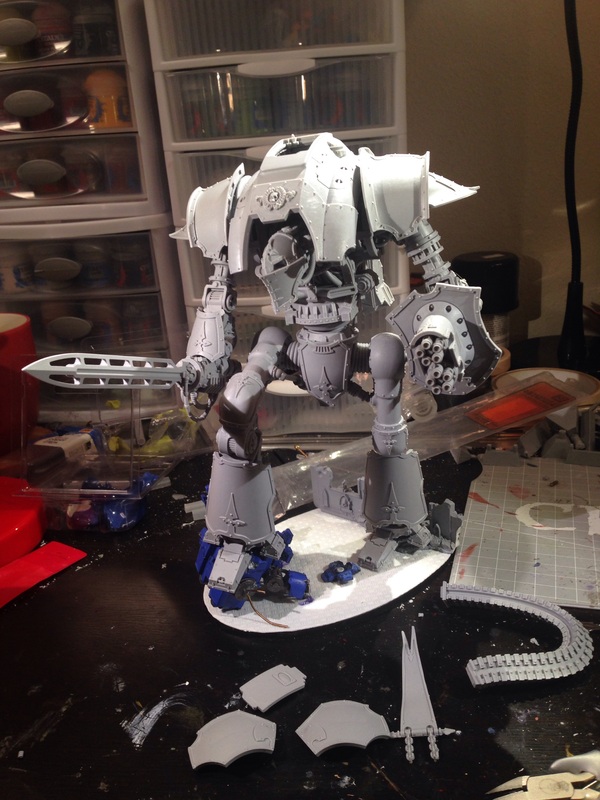 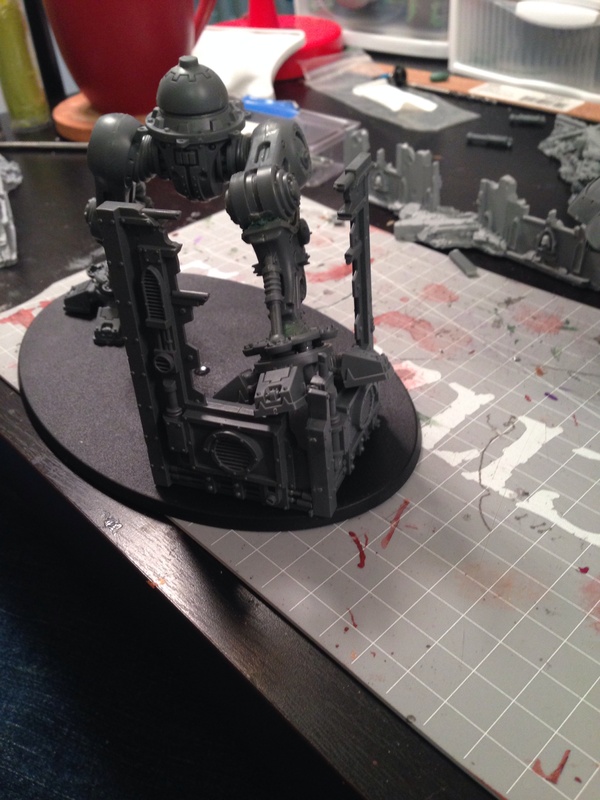 I have my first Knight Titan mostly built, just need to finish off a fun conversion and then it’s time for primer and paint! 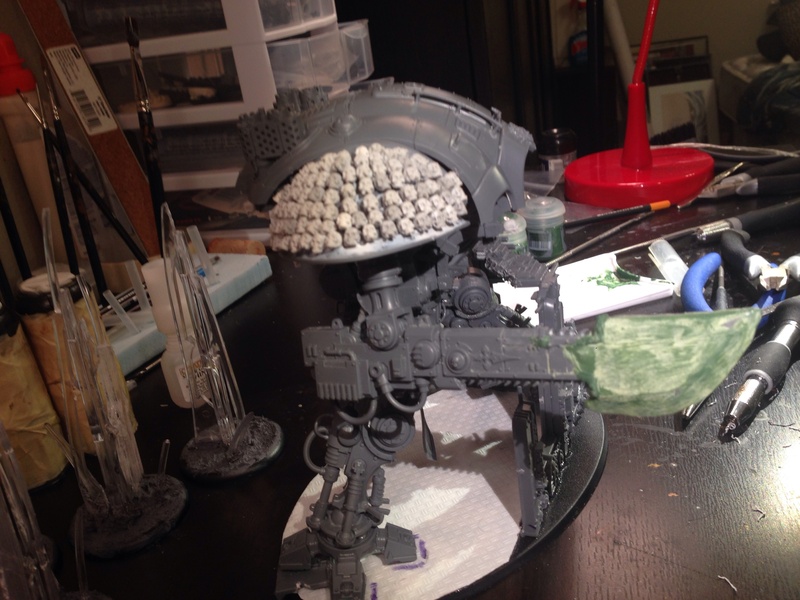 Here’s how this bad boy is looking so far; I will post some more pictures once he’s finished. 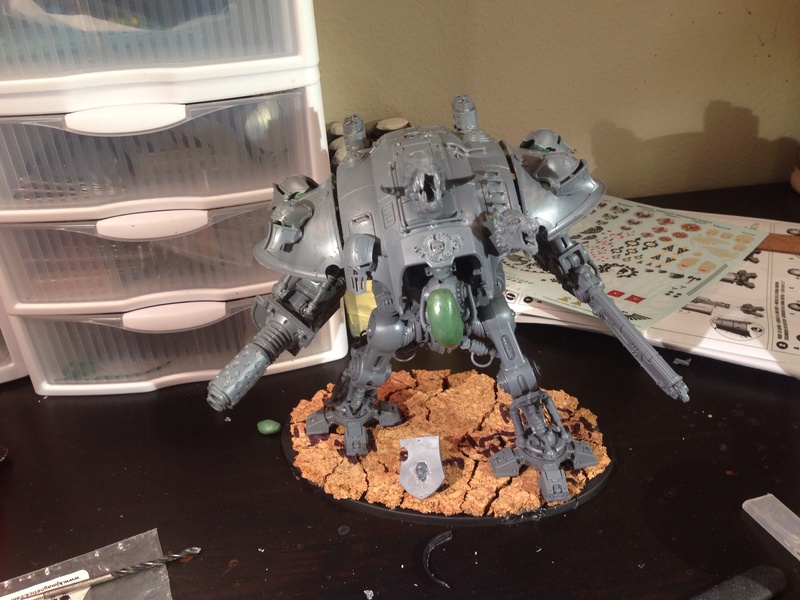 Soon my enemies shall quake at my sight!